With all genres, there are specific volumes where a handful of bands fit within. For Cool Sounds, an automatic connection between bands ‘Unknown Mortal Orchestra and Harlem’ without fault rose to the top. Cool Sounds has a similar lo-fi capability yet, this Melbourne band by far holds tightly to their own space. 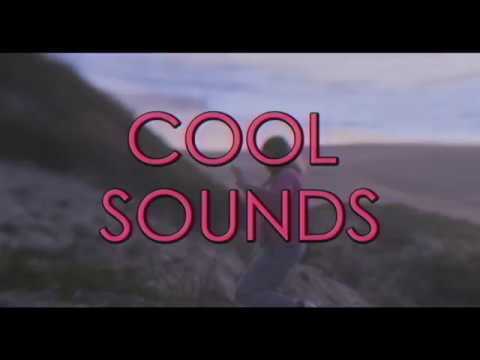 Cool Sounds may tread lightly, but as a collective this group of musicians introduce an eased vacancy towards how ‘cool’ truly feels.